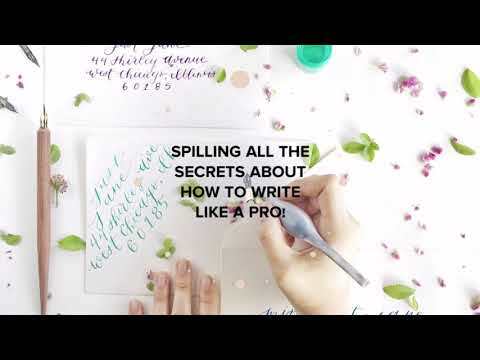 Learn watercolor lettering with me! Kayla Louven delivers an exceptional lesson experience and ranks in the top 15% of our teachers nationwide. I started lettering five years ago as a therapeutic hobby and I’m so glad I did! After much practice, I have been able to start my own business working with brides and graduates all over the country! Lately, my work consists of wedding pieces and grad caps! Truly, my love for writing became a skill that I want to share with others.